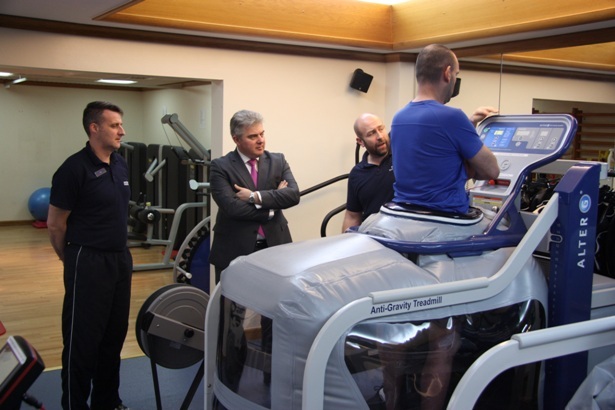 The Minister for Policing and the Fire Service, Brandon Lewis, has visited the Police Rehabilitation Centre at Flint House in Goring-on-Thames. I’ve heard a lot about the excellent work that staff at Flint House do helping support brave police officers, who may have been injured in the line of duty or are in need of help. I was very keen to come down to see their work and to meet some of the staff and patients here and thank them for their efforts. Police officers and staff do so much to keep our communities safe. Sometimes that means putting themselves in harm’s way on our behalf, which is why it is really important that charities such as the Police Rehabilitation Centre are here to support them when they need it most. 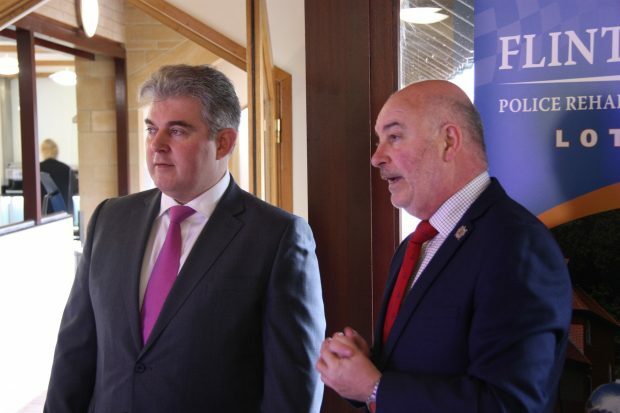 During his visit on Tuesday, the Minister saw how the Police Rehabilitation Centre at Flint House provides individually planned and intensive rehabilitation for police officers. It includes healthcare and mental health facilities as well as residential accommodation and is funded primarily through small weekly donations from serving officers. Each year, the Police Rehabilitation Centre helps more than 3,500 police officers get back to health and return to work. I am very pleased that the Minister found time to visit Flint House and to see the good work undertaken helping to get ill and injured police officers back on duty.